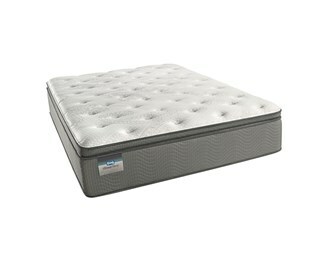 The BeautySleep® mattresses provides everything you need for a better night’s sleep. 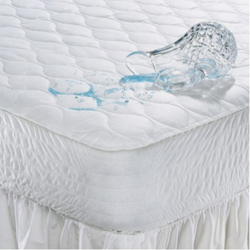 From trusted sleep technologies to stylish finishes, all makes it a quality mattress. 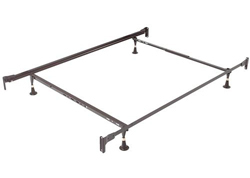 No need to ever flip or rotate the mattress for the life of the product. 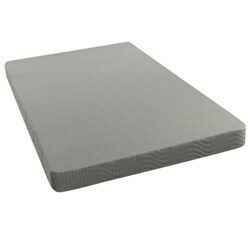 The Energy Foam™ base adds support and stability to the patented no-flip construction. 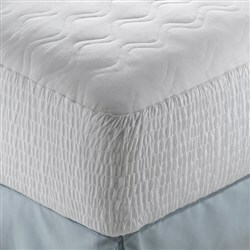 The BeautySleep 450 Twin Size Plush Pillow Top Mattress has many exciting features for users of all types. 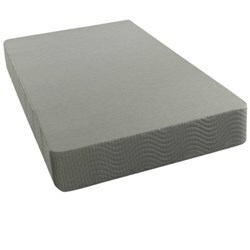 See the BeautySleep 450 Twin Size Plush Pillow Top Mattress gallery images above for more product views. 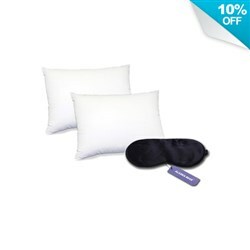 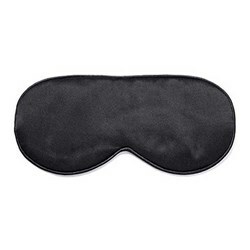 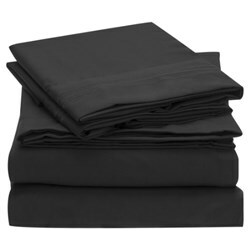 FactoryOutletStore stocks a full line of accessories like Beautyrest Cotton Top Mattress Protector - Twin Size, Beautyrest Latex Pillow Standard Size (2 Pack), and Beautyrest Pima Cotton Pillow Standard Size (2 Pac for the BeautySleep 450 Twin Size Plush Pillow Top Mattress. 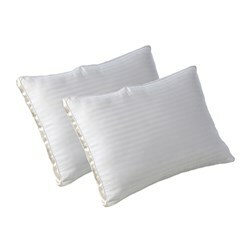 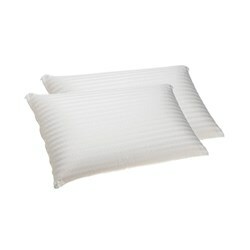 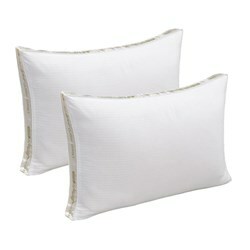 The BeautySleep 450 Twin Size Plush Pillow Top Mattress is sold as a Brand New Unopened Item.